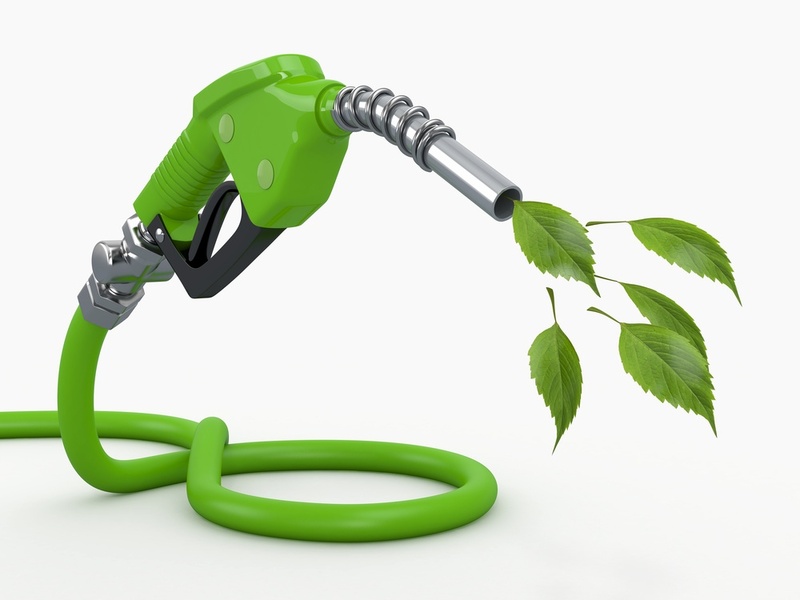 Biofuel Energy – The Renewable FutureThere is no doubt that fossil fuels are a finite resource that will run out one day. It’s a commodity that takes millions of years to form, is difficult to get, and is not renewable. When we’ve used all of the fossil fuels on the planet, it will be an extremely long time before we will be able to acquire more. However, there are more options for fuel than using wood, solar, or electricity. The one that has recently made headlines is biofuel. When you hear the word Bio Heat, does your head spin a little? If you are an energy conscious individual who is focused on preserving our environment then you might have already heard the term Bio Heat or at least have a basic understanding of what it is.